The commission of inquiry into state capture has revealed Bosasa as a key driver of corruption. The city of Johannesburg will probe a contract entered into by the previous administration between its metro police department (JMPD) and African Global Holdings, formerly known as Bosasa, said mayor Herman Mashaba on Wednesday. A hearing into allegations of state capture has revealed how Bosasa was a major player in driving corruption, with the company paying bribes to win government contracts. 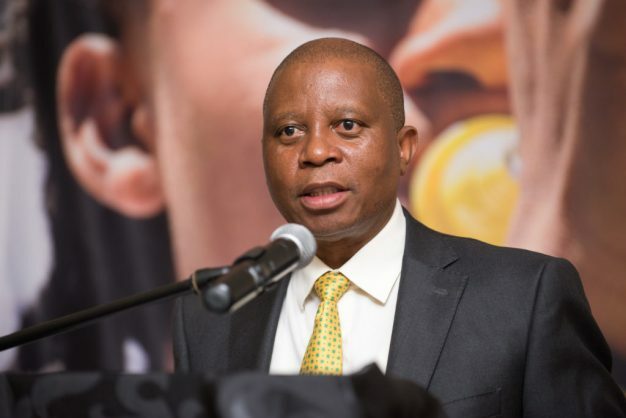 “Given our grave concern regarding this matter, I have immediately instructed that this [JMPD] contract be investigated by the city’s Group Forensic and Investigation Services,” said Mashaba, whose Democratic Alliance runs Johannesburg municipality in a coalition with other political parties after wresting control from the African National Congress in 2016. “This is not the first instance where the previous administration had entered into an agreement with an institution now linked to state capture,” Mashaba added.